GET A FREE 5-DAY PASS! Please leave voicemail or text & we will get back to you! Our common goal is to provide great service to our clients in an inclusive, knowledgeable and effective fitness community that provides for any age, stage and ability! But most of all, we want you to have FUN with your fitness - allow us to show you how fitness training really can be an enjoyable part of your routine! LiveFit offers a variety of options for clients - from group training to gym drop-in, personal training to 24/7 access - we have what you need! Teen and Family Fitness classes, as well as Custom group training and Corporate packages, are also offered. Our group training sessions combine strength, conditioning and metabolic training. You will be guided through fundamental movements and varied workouts that will enhance your everyday life - functional fitness at its best! 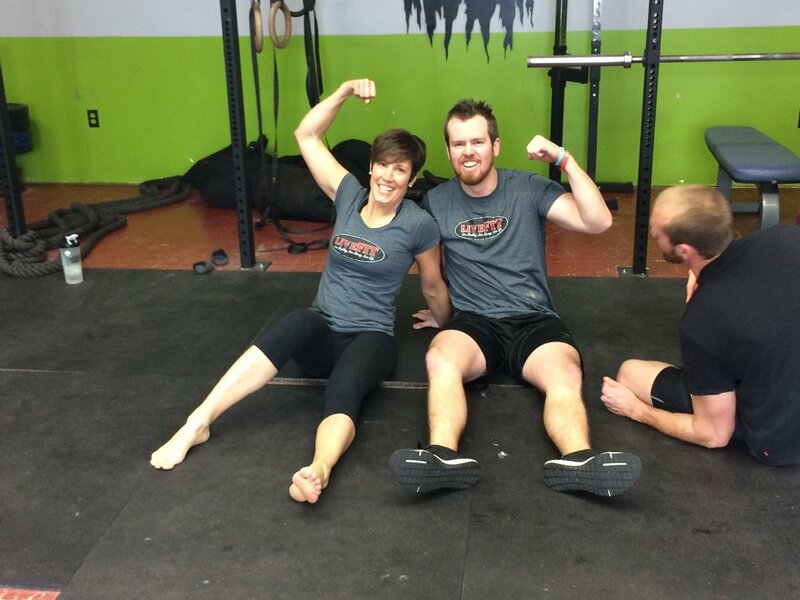 Come see any of our knowledgeable & enthusiastic trainers for a rewarding fitness experience! Sign up with your email address to receive updates about specials, sales, news and events. Livefit is truly an INCREDIBLE place to get Healthy and Fit ~with AMAZING fitness instructors who provides personal support, guidance, resources and workshops! Everyone is very welcoming, they kept me motivated and have made it a lot easier to get mentally and physically fit than I could have imagined.